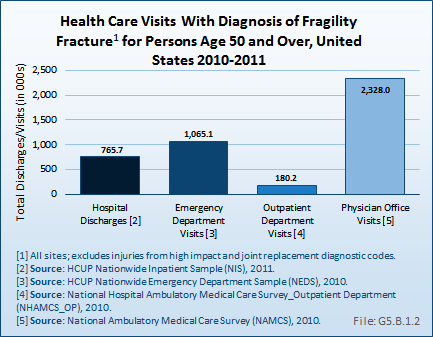 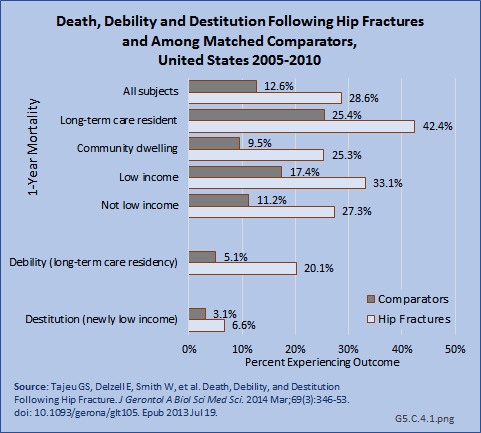 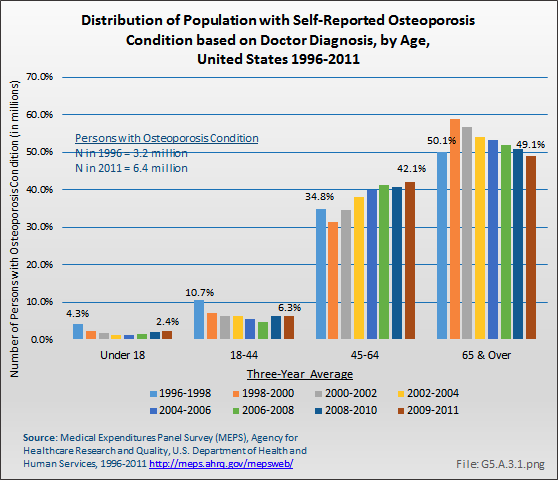 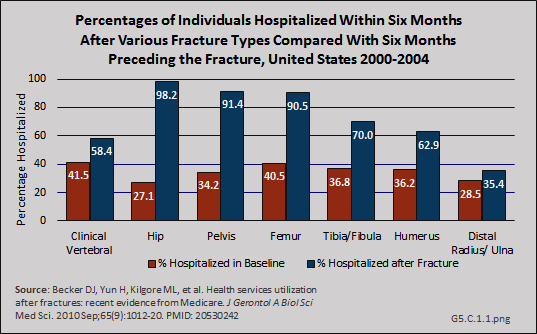 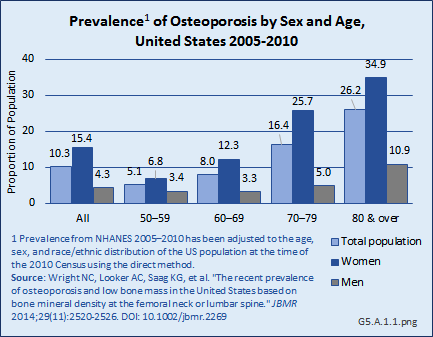 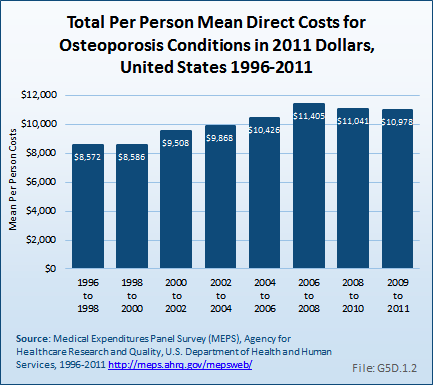 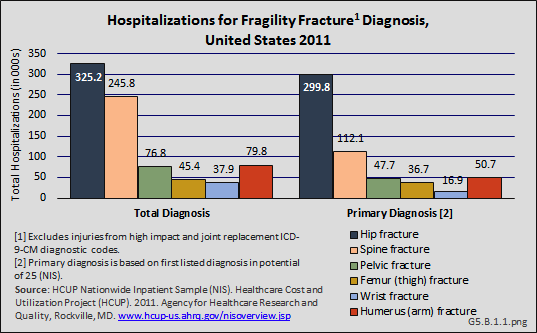 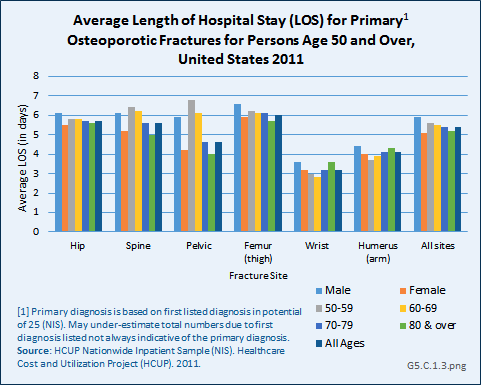 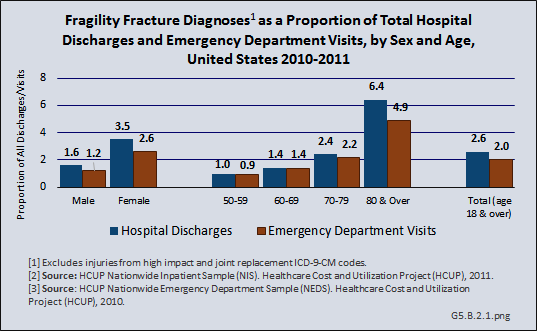 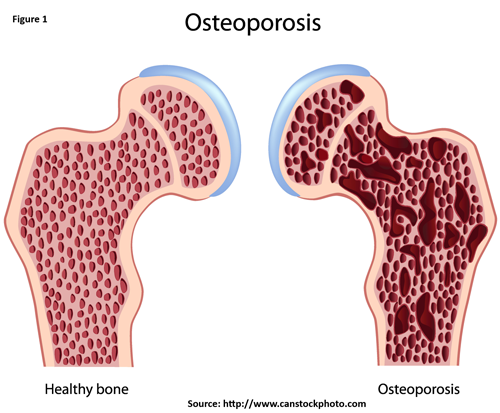 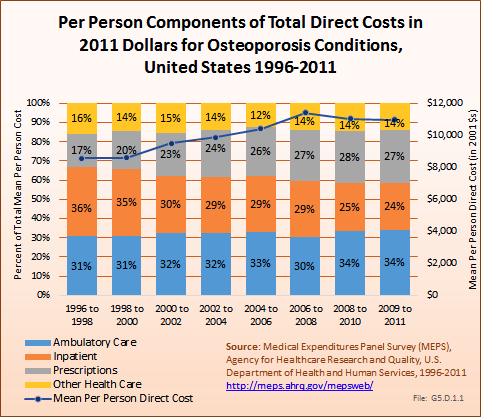 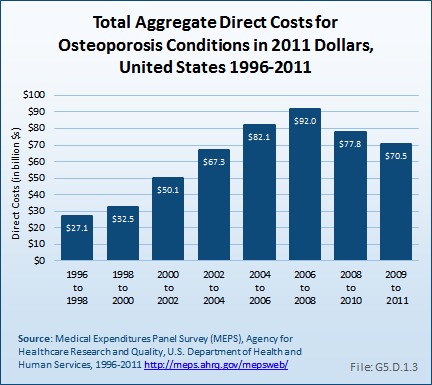 In the United States, the national prevalence of osteoporosis is based on data from the National Health and Nutrition Examination Survey (NHANES). 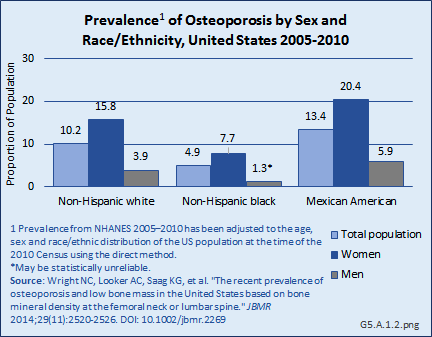 NHANES is conducted by the National Center for Health Statistics, Centers for Disease Control and Prevention (CDC), to assess the health and nutrition status of a representative sample of the noninstitutionalized US population. 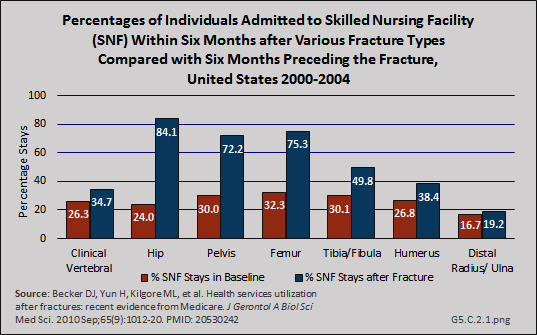 Interviews of participants in the study are conducted in their homes. 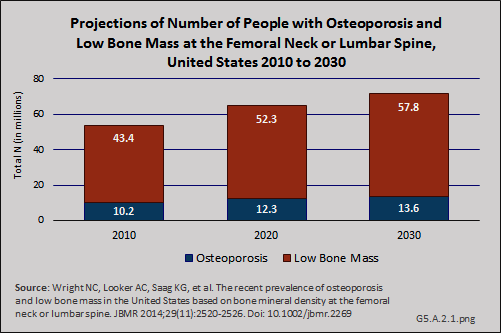 They receive standardized physical measurements, including BMD measurements via DXA, in mobile examination centers that are moved around the nation. 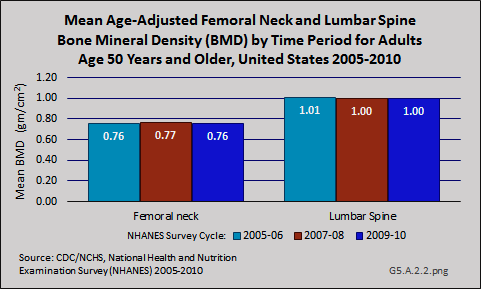 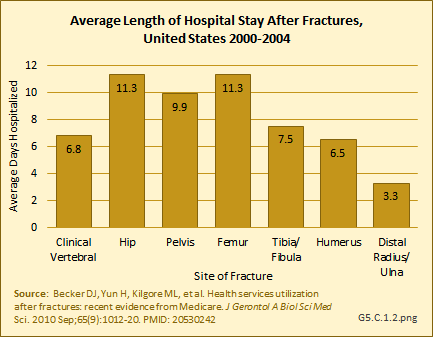 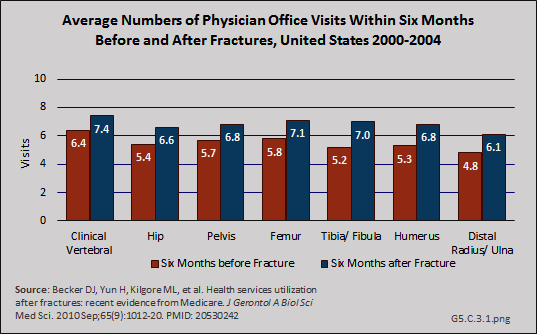 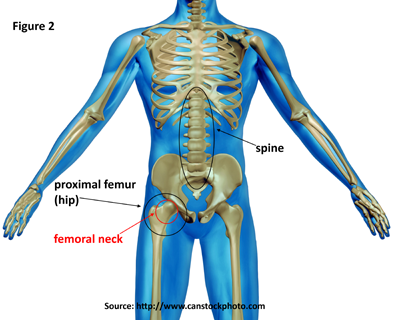 The most recent national estimates of the prevalence of osteoporosis are based on femoral neck and spine BMD data from NHANES 2005–2010.